Many people seem to think birth control is affordable, but high costs are one of the primary barriers to contraceptive access. 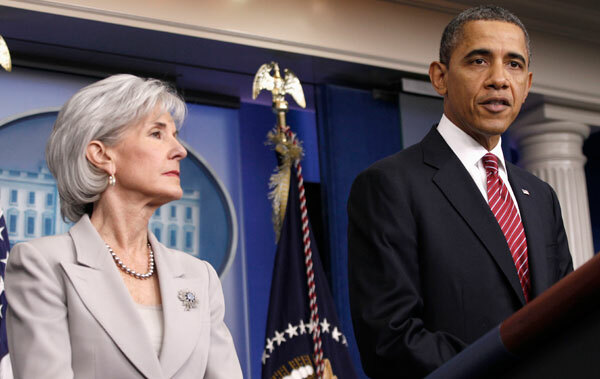 It is for this reason that the Obama administration recently followed the recommendation of the Institute of Medicine to ensure that birth control will be covered as a preventive service with no cost-sharing beginning August 1, 2012. 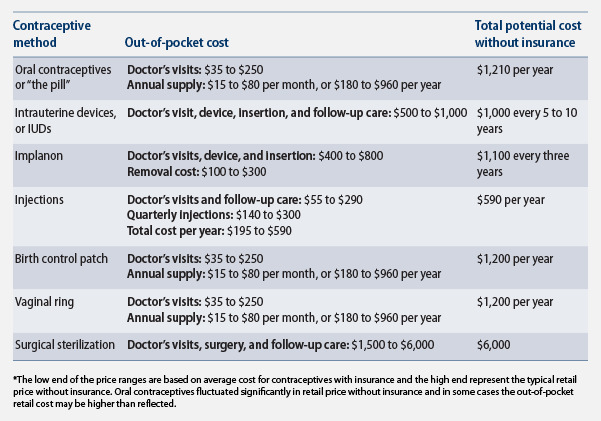 Although three-quarters of American women of childbearing age have private insurance, they still have had to pay a significant portion of contraceptive costs on their own. A recent study shows that women with private insurance paid about 50 percent of the total costs for oral contraceptives, even though the typical out-of-pocket cost of noncontraceptive drugs is only 33 percent. In some cases oral contraceptives approach 29 percent of out-of-pocket spending on health care for women with private insurance. Women of reproductive age spend 68 percent more on out-of-pocket health care costs than do men, in part because of contraceptive costs. High costs have forced many women to stop or delay using their preferred method, while others have chosen to depend on less effective methods that are the most affordable. Surveys show that nearly one in four women with household incomes of less than $75,000 have put off a doctor’s visit for birth control to save money in the past year. Twenty-nine percent of women report that they have tried to save money by using their method inconsistently. More than half of young adult women say they have not used their method as directed because it was cost-prohibitive. Women are struggling to pay for birth control at a time when they need it most. Nearly half of women ages 18–34 with household incomes less than $75,000 report they need to delay or limit their childbearing because of economic hardships they’ve experienced in recent years. The average income for working adults ages 18–34 is $27,458. *Hyperlinks included in pdf version of this factsheet.